back for placement on refrigerator or file cabinet. 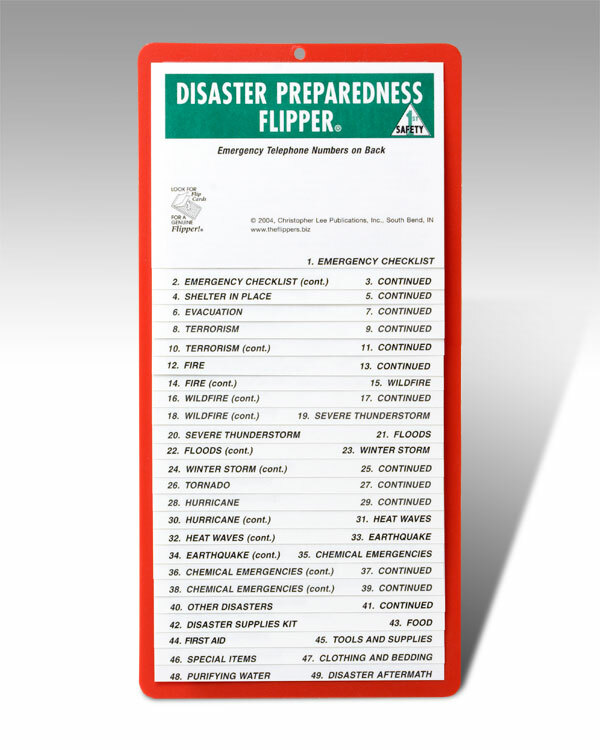 Write emergency telephone numbers on back. A must for every home and office. Ages 10 to Adult.